Hello everyone my name is Katie Cardenas. Currently, I am the youth director at Alexandria Spanish Seventh-Day Adventist Church. Our mission is to UNIFY our youth and GUIDE them to a relationship with Jesus Christ. While we do this, we hope to RETAIN our current youth by leading them to a deeper connection with Christ. We are also determined that through Christ we will RESTORE our youth that have left the church back to the Light. It's simple right? UNIFY, GUIDE, RETAIN, and RESTORE! As my team and I were brainstorming different ways that our youth could experience Chirst at another level, we immediately thought well lets have a few week of prayers throughout the year and get heavily involved in outreach. While this is something we have incorporated into our year's plan, we need something bigger. We needed something that would make an impact in our youth's most important years. While I was hesistant at first, I could not surpress what the Lord was pressing me to do. I sugguested a mission trip. My team immediately expressed their excitement and so the planning began. As you may already know planning a mission trip in general has it's challenges. It takes time, effort, and lots of prayer! Planning a mission trip for a group of young students is more difficult, since the majority of them are not employed due to their full-time student status. The cost of this trip may be a challenge for their parents. That is why we have decided that all donations received will be distributed evenly among the young men and woman that will be going. As a team , we will be fundraising at our church and in our community. We have faith that God will provide us with all that we need and more whether it's through generous donations through here, local sponsors, or our local fundraisers. God is in control and He will provide! We will be taking 15 young men and woman to Tauramena, Casanare, Colombia this July! This trip will take place between July 3, 2016- July 17, 2016. During this trip, our youth will engage in the following areas: evangelism, children's ministry, and a construction project. There is a great need for the love and grace of Jesus to be shared in Colombia. This trip will include evening evangelism meetings and Vacation Bible School programs and basic English programs at two sites, and a church construction project. We invite you to help these young men and women share the love of Christ with the people of Tauramena, Casanare, Colombia. We have been able to minimize the cost of this trip due to the help that has been extended by family and brother/sisters (church) in Colombia. We have been offered the minimal fees in order to make this trip possible for our youth. The total cost of this trip will be $19,500 which includes the following: the construction project, flights, lodging, food, travel expenses, traveler's insurance, outreach materials, and t-shirts. We have divided the cost per person to $1,300. If you would like more information please feel free to contact at us! We would be glad to answer any questions! UPDATE: 5/25/2016: Hello friends! Sorry I have not updated you all! As the trip is getting closer the more busy we seem to get! :) Through gofundme, personal sponsorships and hard earned money (work) we have raised a total of $16,500! Praise the Lord! Please continue to pray and share our page! 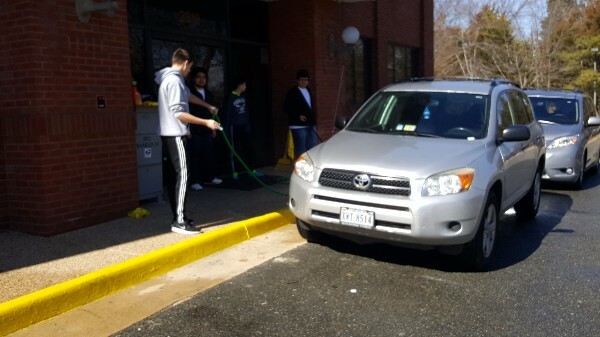 In February 28, 2016, the youth hosted a car wash and pupusa sale! 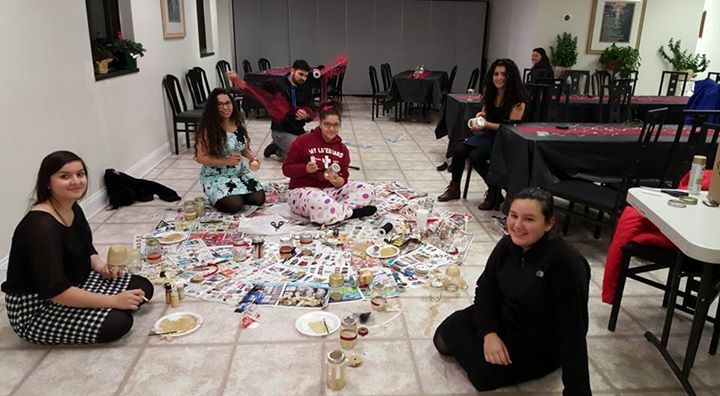 Their hard work paid off and they were able to raise $742.63! Praise the Lord! Getting ready to hose down the first couple cars! 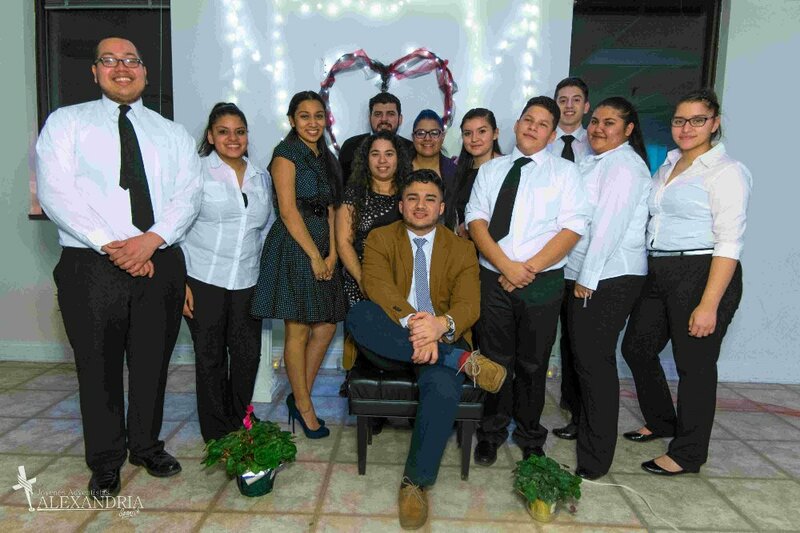 This is our youth after la cena de gala (gala dinner) on 2/14/2016. 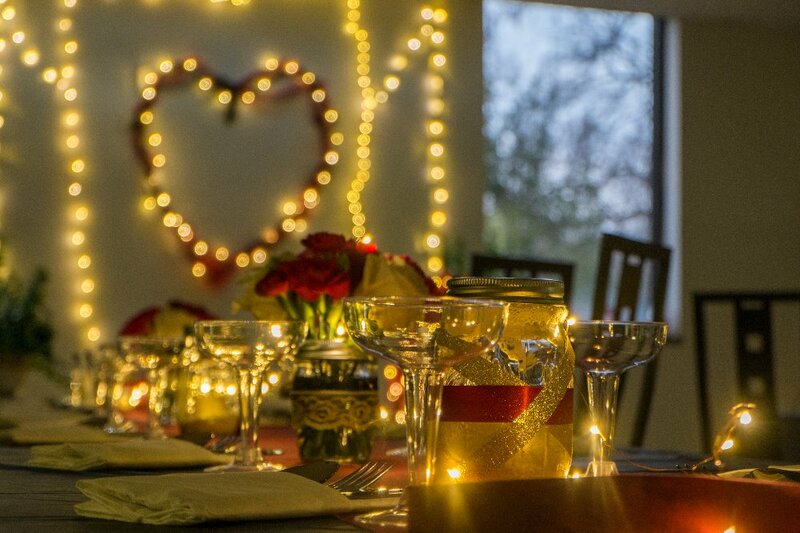 I have also included a couple pictures to reflect their hard work! Enjoy! End Result of their hard work! UPDATE 2/16/2016: Our youth hosted a gala dinner on 2/14/2016 at church! 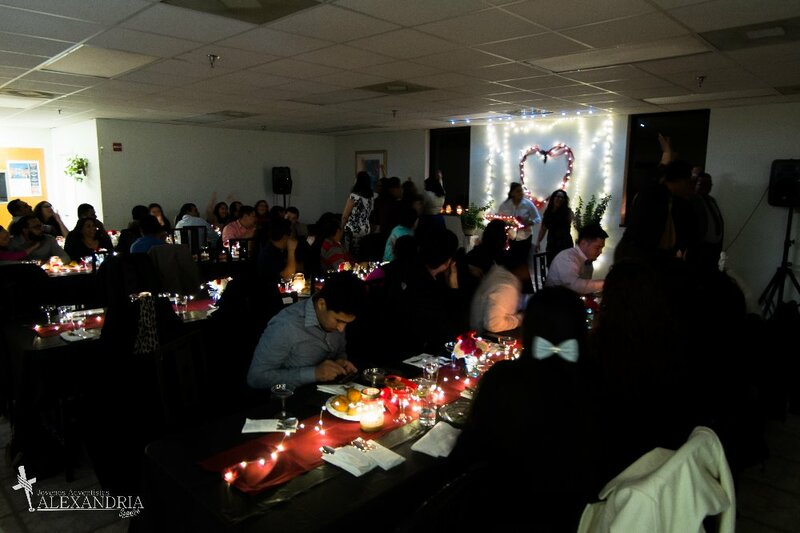 The event was a success and most importantly they got to share God's love with many couples that night! On June 12, 2016, we worked hard! We sold food at our conference summer Olympics event. We made a total of $1957.000 . We donated $200 to our church youth department and $200 to our conference youth ministry! Praise the Lord! Money was received through personal sponsorships and hard earned money! The missionaries have been received some fund through individual sponsorships and through their own funds from employment. Continue to pray for them as they continue to send out sponsorship letters, host car washes, and food sales! Our church has continued to show us support! We are very grateful! This has been a huge help! May God continue to bless our church and our youth. Each missionary has made their initial payment! Praise the Lord! sorry can't help with more, we are fundraising ourselves too :/ This is for Erick Orellana by the way! blessings! !